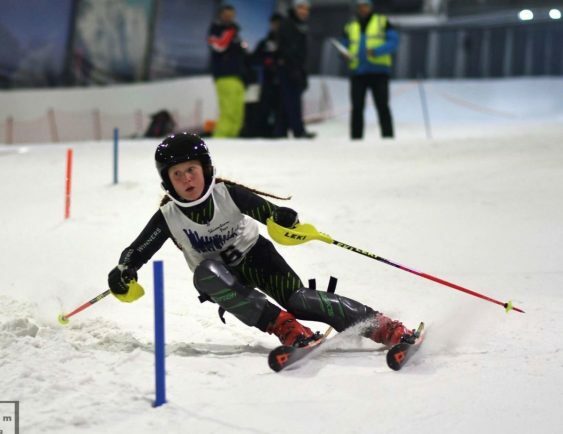 BROMSGROVE Prep School student Amber Fennell took the title of the U12 Lowland Skiing Champion in Belgium. The youngster raced against 71 competitors from Belgium, Holland, Luxembourg, Denmark and Great Britain for the competition in Peer where she put on a fantastic display to take top spot. Fennell has been skiing competitively since she was eight years old. During the summer, she took part in 19 races, winning 17 of them. She also won the U12 category at the All England Championships and was the fastest overall U12 competitor. The talented young skier also won the GBR Indoor Series U12. This event consisted of five races and she came first in all of them.